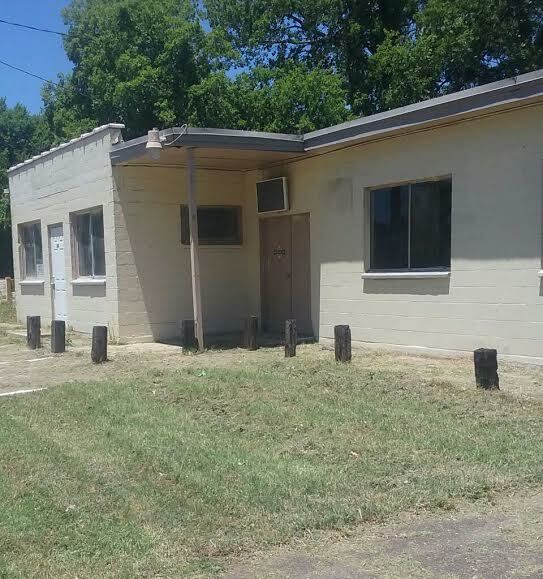 818 E Sycamore St Denton, TX 76205 is 2297 square feet of 2 story commercial property. Previously used as a bar. 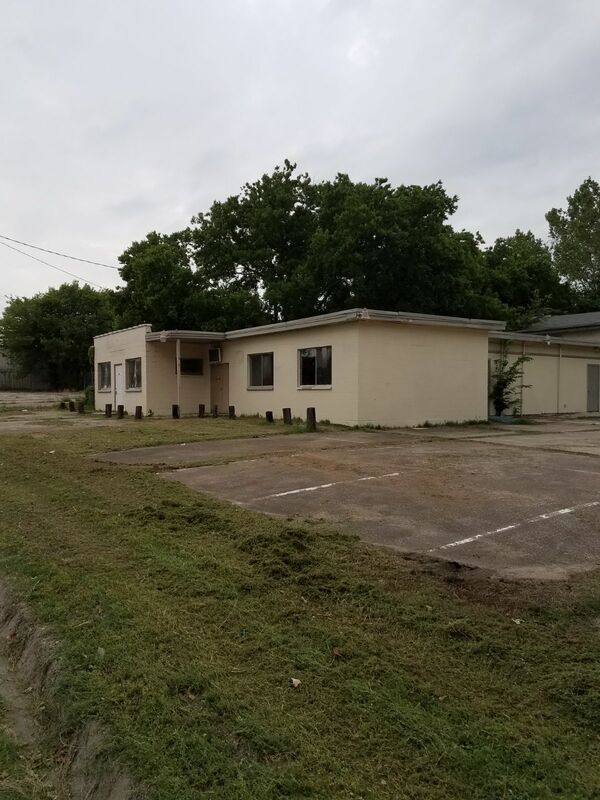 This property is available for $3,990 rent as is; $450,000 cash to purchase; $495,000 owner financed.